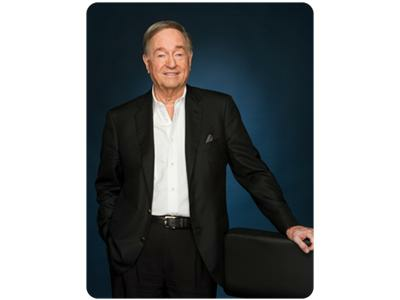 Charles D. Martin has experienced tremendous success in the business/financial world and has made an impact on many levels. He has now turned his attention to becoming an author. His second book, Nadia's Obssession was a follow-up to his pilot book Provacateur. Charles made the amazing transition from being the Founder of 2 mega-successful investment firms to becoming an award winning author. Charles was on to speak what has motivated him all these years to keep going, to keep getting back up and fighting, and ultimately now to become a successful author. We spoke about the road to success, not just the by-product and Charles had a lot to say about that. Martin grew up in a small town in Ohio. His parents were poor, but he was able to put himself through college by working two jobs. Martin later had a highly successful career in venture capital and private equity. He founded a pair of investment firms that he managed for two decades. He runs a thriving hedge fund, Mont Pelerin Capital LLC, and serves on investment committees for prominent universities. His wealth of knowledge about people, finance and technology translates well in his novels. 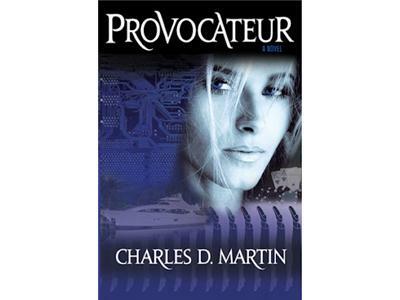 Martin’s first book, “Provocateur” (August 2012, Chaney-Hall Publishing), invited readers into the intriguing world of Nadia Borodina, a Russian orphan who comes to America, is thrust into the high life of powerful men and transforms into a crafty femme fatale. 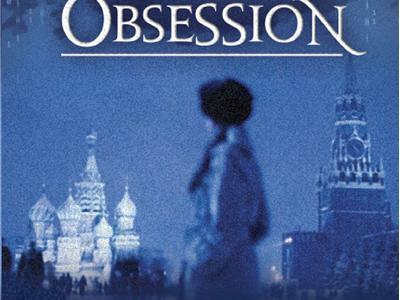 “Nadia’s Obsession” (August 2013) continues her story with bold twists and turns.